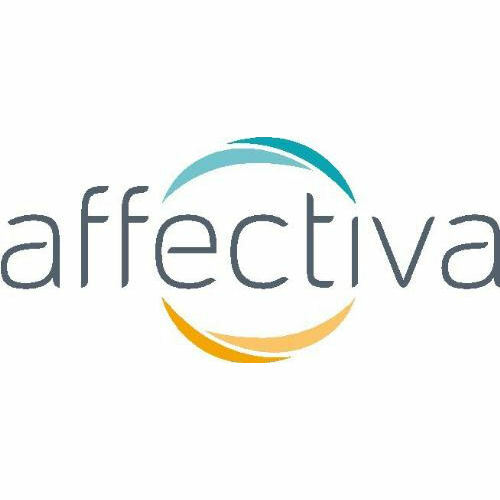 Affectiva is a biometrics technology company that provides facial coding and emotion analytics software, emerging tech that is becoming the new standard for real-world accuracy and relevance in consumer insights. Affdex uses advanced facial analysis to scientifically measure emotional responses unobtrusively, cost effectively, and at scale. No special equipment or extra processing required. Affdex is based on the concept that deep insight into consumers’ unbiased emotional reaction to digital content is the best way to measure the content's quality.